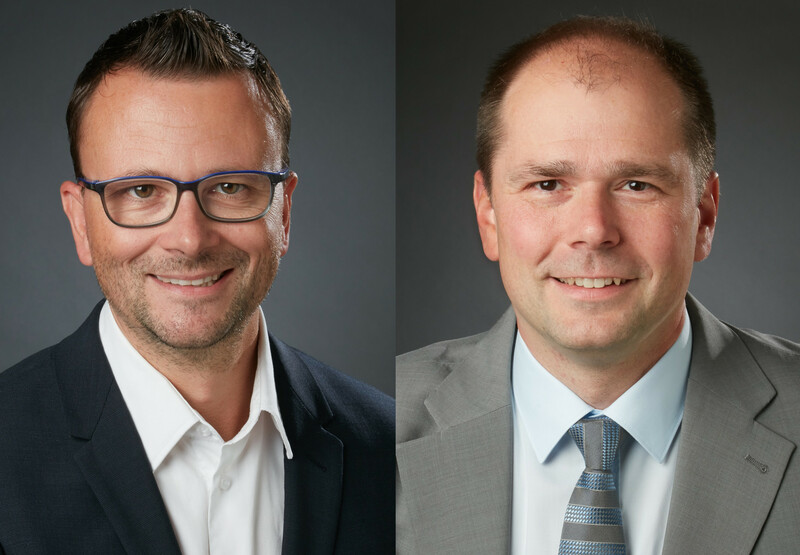 We are excited to announce that Koen Vanhalst and Andrej Michalík have both been named Partner. Koen and Andrej have more than earned their stripes at De Clercq & Partners. Koen joined the firm in 2007 after working for four years at the European Patent Office in The Hague. In 2009, he qualified as a European Patent Attorney and a little later in 2011, he qualified as a Belgian Patent Attorney as well. Koen specializes in the field of biotechnology, biochemistry, medical technologies, and agricultural, food and nutritional technologies. Additionally, Koen is a guest lecturer at Ghent University and he often lectures at conferences as well. Koen is board member of AIPPI Belgium and substitute member of the Professional Conduct Committee of EPI. Andrej has been with De Clercq & Partners for more than 13 years. He joined the firm in 2004 and qualified as a European Patent Attorney in 2008. Andrej specializes in biotechnology, biochemistry, molecular and cellular biology, biopharmaceuticals, agricultural and food technology, and chemistry. Moreover, he often lectures at conferences and is a member of AIPPI and LES. We wish them both the best of luck with their new position within our firm!